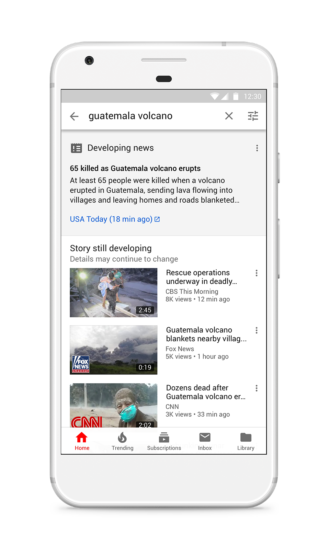 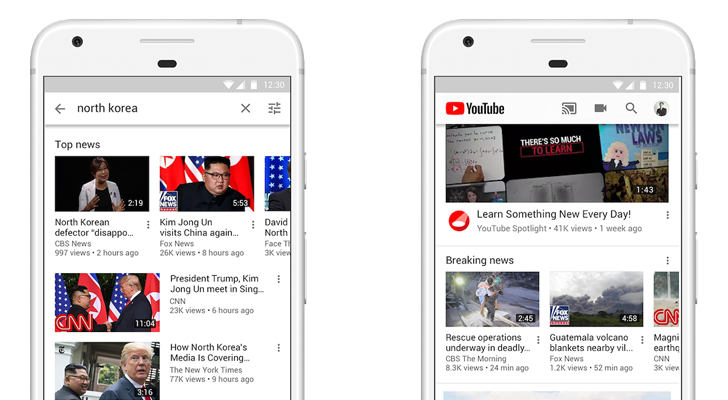 In addition, YouTube will begin highlighting videos from local news organizations on the YouTube app for TVs. 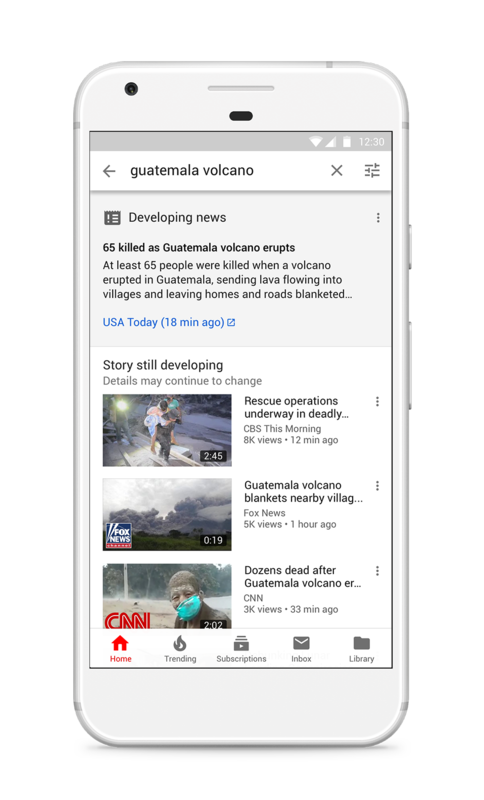 The feature is currently being tested in select markets, like Cincinnati, Las Vegas, and Kansas City. 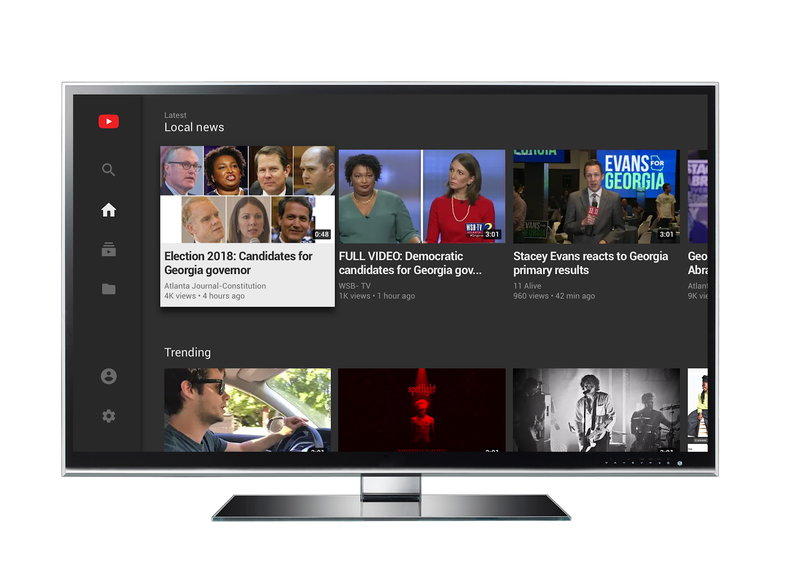 The company says local news "has seen strong engagement."